Fay is probably the largest female in stature on our farm next to Amber. 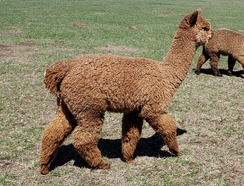 Very large frame with an extremely dense fleece. 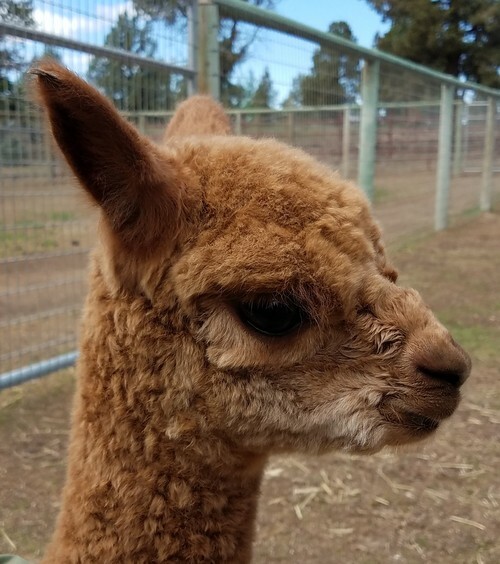 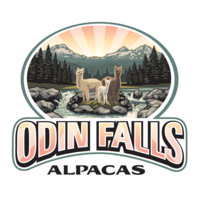 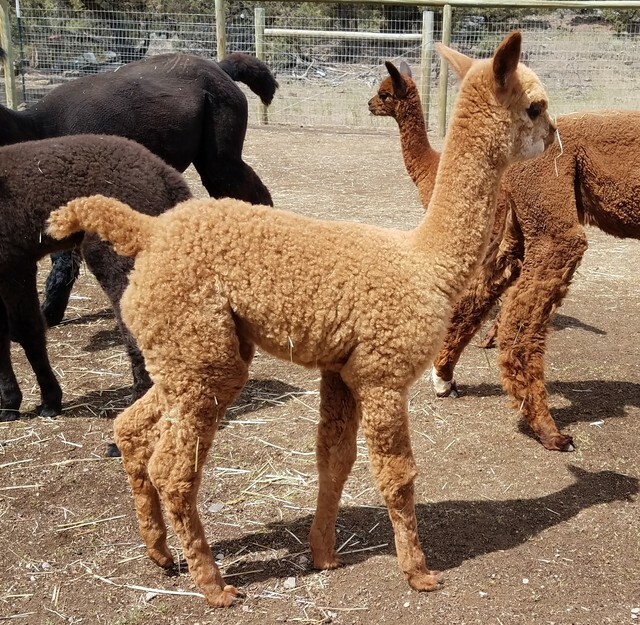 She has been bred to Sunset Hills Golden Thunder, owned by Snow Diamond Alpacas, for her 2016 cria.